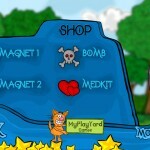 Action Shooting Aircraft Upgrade My Play Yard Click to find more games like this. 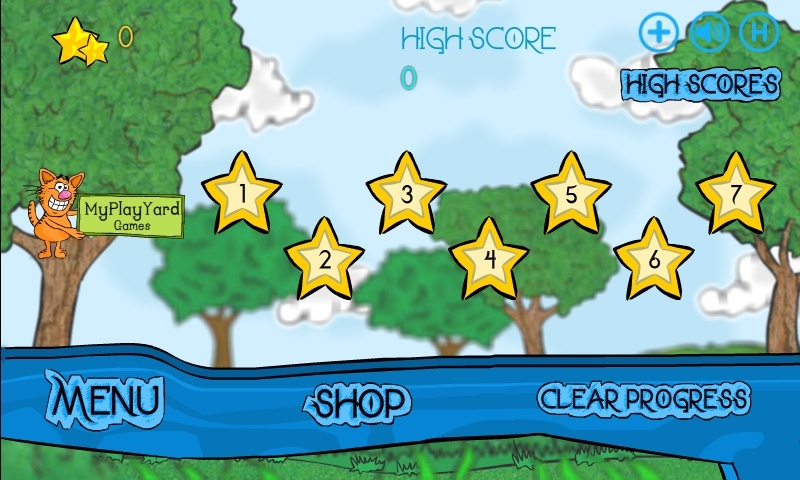 Cheat: Click "Clear progress" to Unlock all levels. 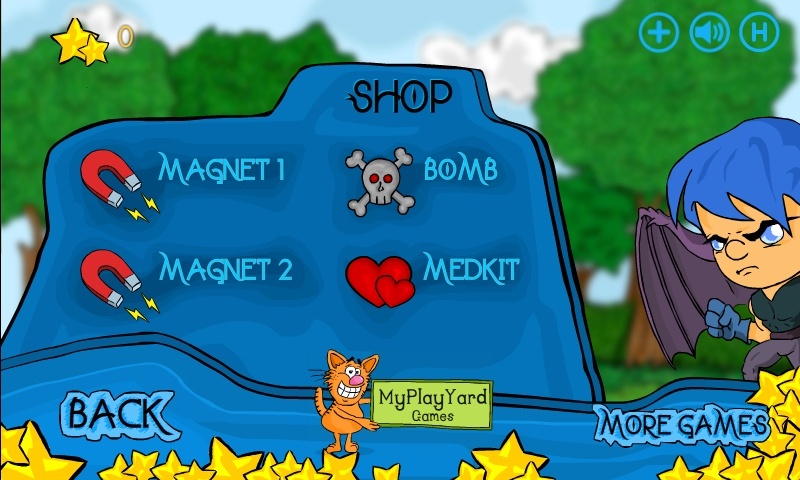 Click "Clear progress" to Unlock all levels. 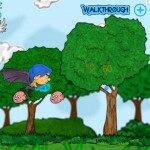 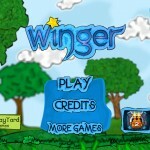 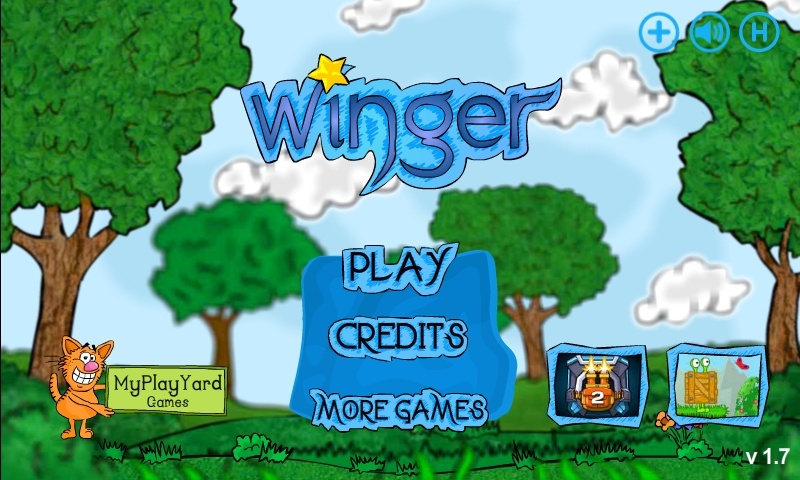 Take control of Winger and help him save his little brother. 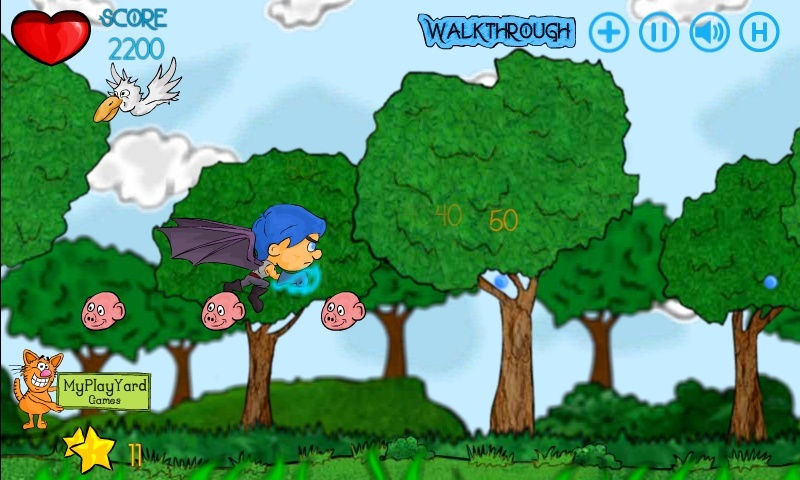 Defeat bad enemies and collect stars throughout this short and fun little adventure.